The words girl boss on a coffee mug flickered through a gift guide email. They were almost dismissed as most are. Then I thought wait, that would be awesome. For me. Because I love it. What a great reminder. I could have many titles. Mom, artist, potter, hobbyist, crafter. But I like girl boss. Everyday I’m working towards an undefined version of better. 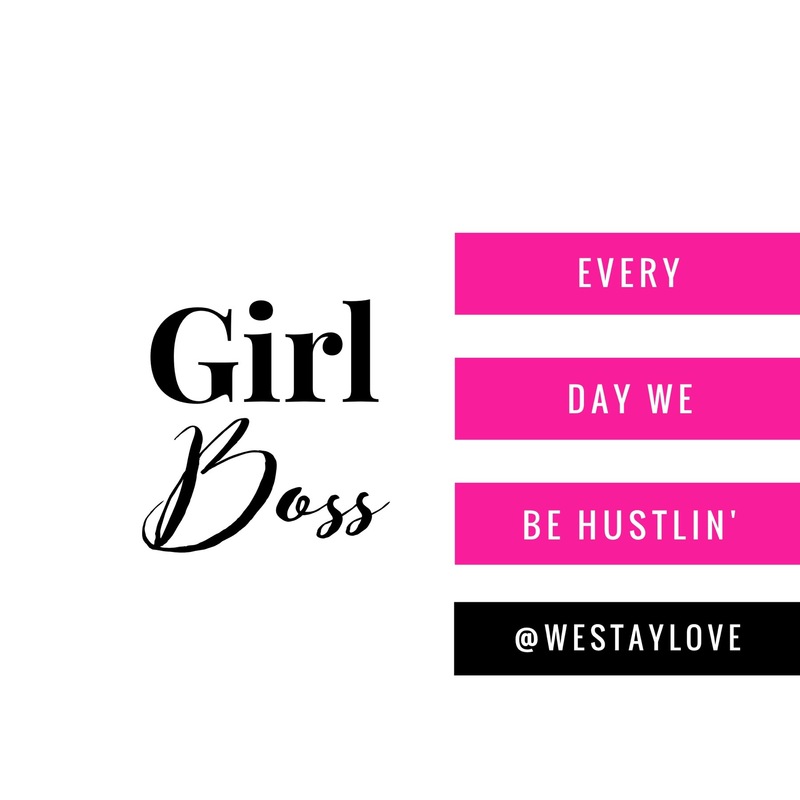 It’s time to get my hustle on & work like a boss. Cheers!